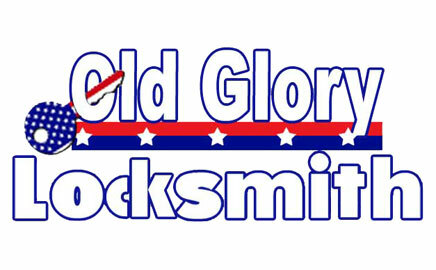 Old Glory Locksmith Glendale AZ is a locksmith company owned and operated by Cory Bahr. While we are based in Glendale Arizona, we serve the greater Phoenix area including Peoria, Surprise, Goodyear, Buckeye, Avondale, Phoenix, Glendale, El Mirage, and Waddell. We offer 24 hour combination safe opening / service / combination change, residential / commercial rekey service and lockout services. 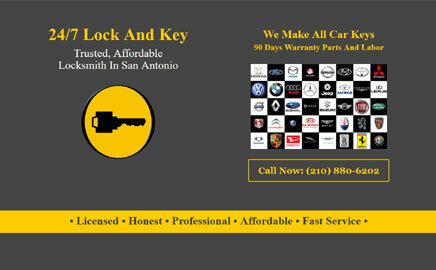 AJ Locksmith is a family owned company that was established few years ago Dallas, TX. 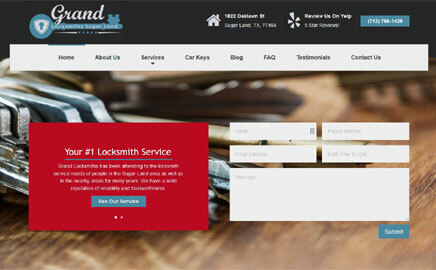 We servicing the DFW metro area. 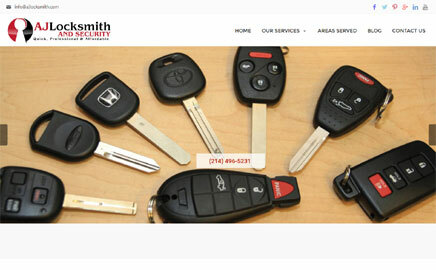 Our services includes 24 Hour immediate assistance, residential, commercial and auto. 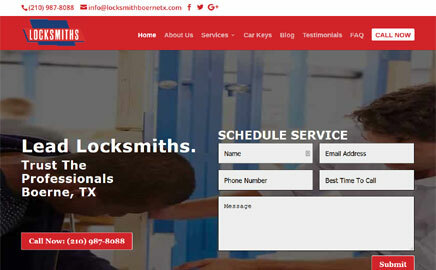 We are members with the Texas Locksmith Association, BBB and others. Customer service is our top priory and we will be happy to maintaining a long-term relationship with our clients. 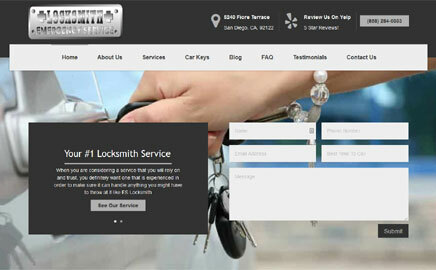 ES Locksmith in San Diego CA is big 24 hour security company that serves the greater San Diego metro. Our services includes residential, commercial, automotive and security cameras. 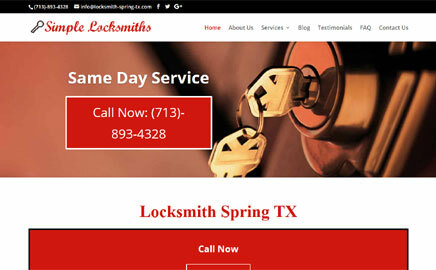 Simple Locksmiths in Spring TX is the biggest security company in the area. 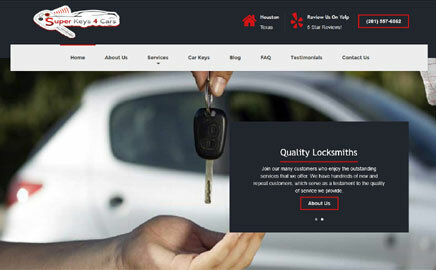 Our services includes 24 hour residential, commercial and automotive services since 2005 in great prices. 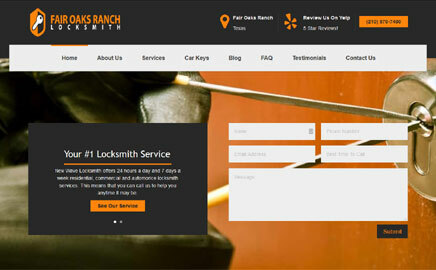 Welcome to Locksmith Search.org, your one stop source for finding a local locksmith company online. 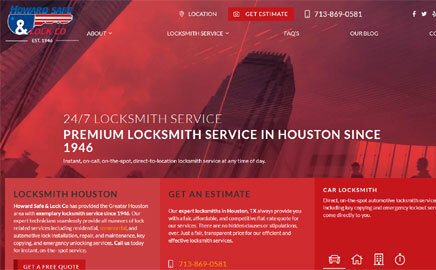 At Locksmith Search you’ll find a directory of locksmiths and locksmith services categorized by city and state along with information and frequently asked questions related to the industry. 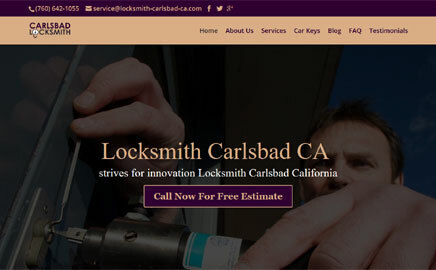 If you are affiliated with a locksmith and would like to add a listing to the directory, please use the submit link above. 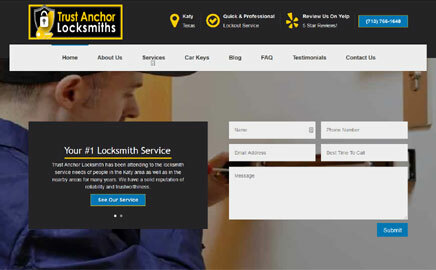 Find an emergency locksmith for your home or vehicle.